 International award-winning South African actress, Terry Pheto, adds another two international accolades to her already impressive resume, after winning big on Saturday night at the 4th annual International Achievement Recognition Awards (London Awards) (IARA Awards) in London. Terry Pheto entered the IARA Awards as the most nominated actor this year and walked away the biggest winner having won the most awards of the night as well as having won in the biggest categories of the night. 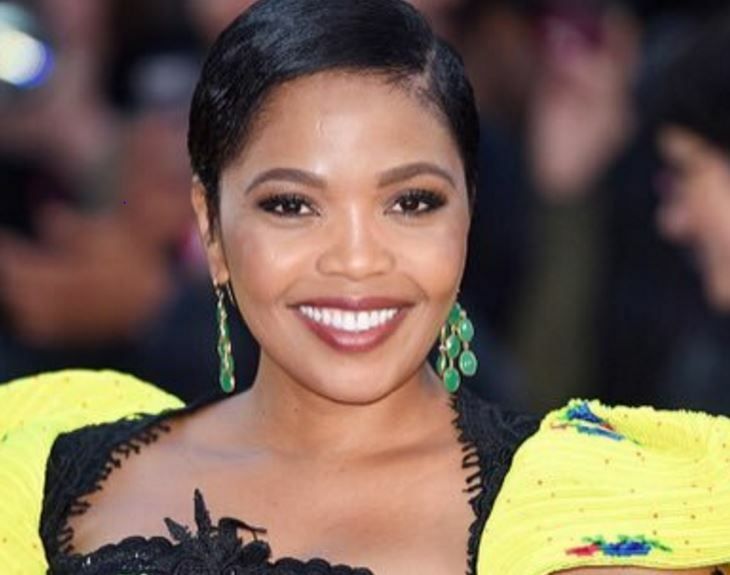 Terry Pheto’s IARA Award wins come off the back of winning Best Supporting Actress at the National Film Awards UK earlier this year for her role in A United Kingdom. As usual Terry Pheto stunned on the red carpet in a Leopard Frock creation by Marianne Fassler. The two have had a long standing relationship where over the past 12 years, Terry Pheto has grabbed headlines and won best dressed at many awards and global events dressed in Leopard Frock.